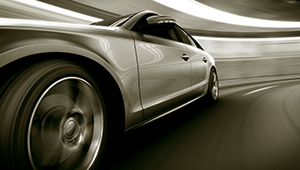 Today's automobiles are using safer and smarter electronics in "drive by wire" systems. Electromechanical components such as the Reed Switch, Reed Sensor, Float Switch and Reed Relay play a vital role in improving these automotive systems and they do so using little to no power consumption. Applications such as automotive navigation, entertainment, communication, convenience, and safety utilize reed switch sensor and relay technology products.Standex Electronics is certified to the automotive quality standards ISO/TS 16949:2009 and ISO 9001:2008.